Does your company offer software as a service or innovative software solutions? There is an expectation that high-tech companies deliver a high-tech marketing experience for customers. Spot On specializes in the inbound marketing experience for lead generation and customer retention for companies who offer software as a service. Inbound marketing blueprint to create the framework for generating qualified leads, nurturing them through the buyer’s journey, and their unique needs once a customer. Segmenting marketing content for optimized web design that delivers a personal experience uniquely tailored to each marketing persona. Workflows for complex strategic lead nurturing keeping prospects engaged throughout long sales cycles. Innovative marketing tools and strategy for online engagement that is as timely as your products. My favorite part of Spot On is working with people who speak the same marketing language that I speak, who are passionate about what they do, and are smart, genuine people." 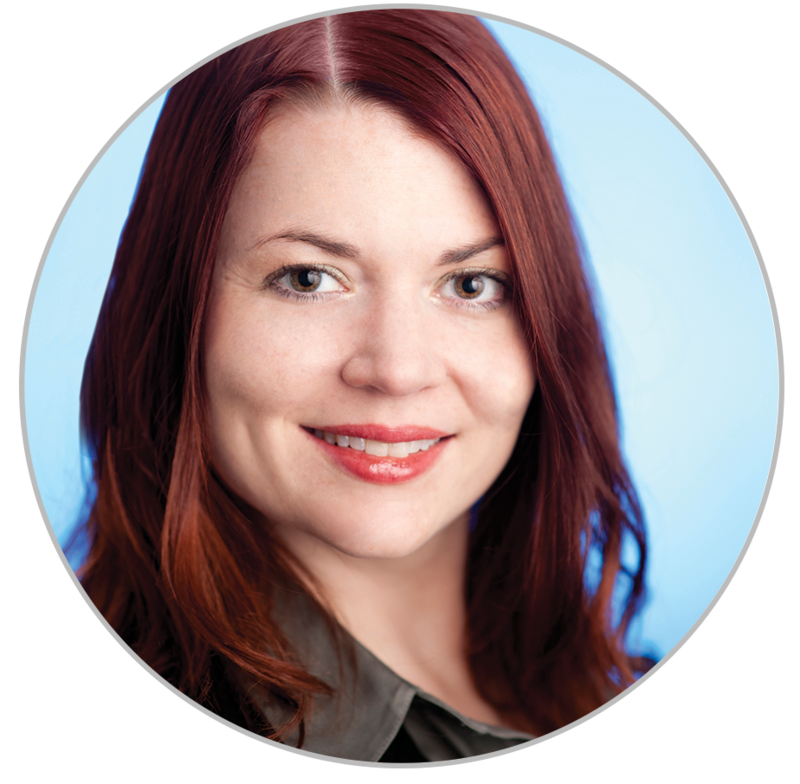 Ashley Little | Alden Systems Inc.